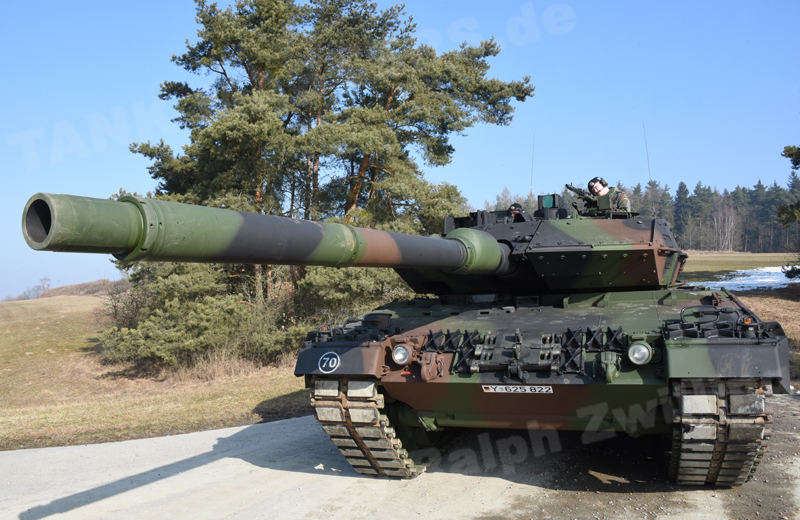 There were thoughts, that all Bundeswehr Leopard 2 MBTs should be upgraded to the 2A7 variant. Due to monetary reasons, this will only be possible in small steps. First of all, the main point is modification towards a common operating concept. Therefore, as a first step, 50 Leopard 2A6Ms were upgraded from the end of 2015 to the end of 2017. 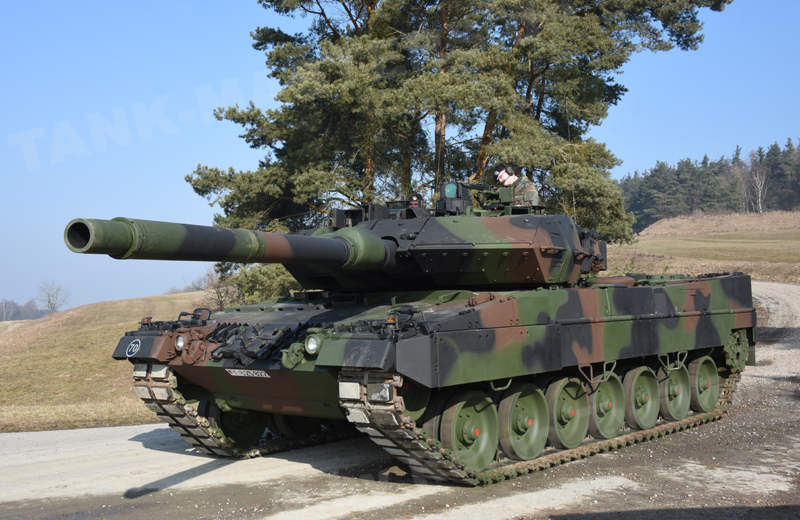 During this period of the modification process, these vehicles received the provisional designation Leopard 2A6M+ that will be changed back into 2A6M after the end of the modification process. 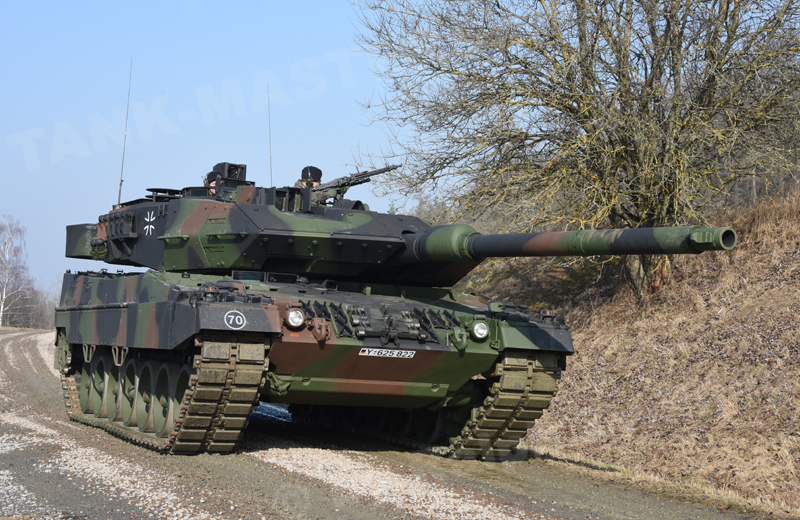 Based on current plans, in the future all Leopard 2A6Ms should get equipped with either a German or Dutch C3I system, whereby the vehicle designation will change to Leopard 2A6M A2. The main features of the “+”conversion are the SOTAS-IP intercommunication system with an infantry phone box at the rear of the hull, new control units for the commander and loader as well as a fire suppression system. 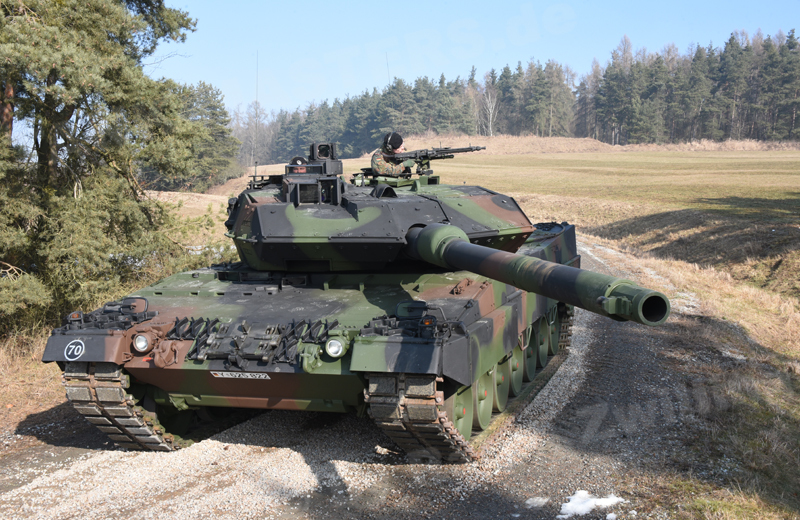 As part of the Leopard 2A5’s combat improvement, the fire suppression system of the 2A4 version had been deactivated and removed as the gun-laying system was replaced by an electrical version, and the Halon fire suppression agent could no longer be used for environmental reasons. The Bundeswehr then changed its plan (linked with the availability of the new DeuGen-N (FE36) fire suppression agent) and the fire suppression system consisting of a control unit, four fire suppression agent bottles and four detectors was reinstalled. Furthermore as part of the conversion the aging OPHELIOS thermal imaging system in the commander’s panoramic sight was replaced by a 3rd generation ATTICA and UltraCaps were installed in the turret. In case of a power failure, saved energy in the UltraCaps can be used as an emergency supply for the emergency turret drives and for the smoke grenade discharger system. As in the case of the Leopard 2A6, the Leopard 2A6M has a Commander’s Vehicle version for the company or battalion command group, and this is designated the Leopard 2A6M+A1. Besides a SEM 90 radio, it also features an SEM 93 radio in the rear of the turret fighting compartment. Beginning in 2018 the 2A6M+A1 and the 2A6M+ were re-designated as 2A6MA1 and 2A6M respectively. The main armament consists of the L/55 120mm Rh 120 smoothbore gun, 7.62mm x 51 MG3A1 coaxial machine gun, 7.62mm x 51 MG3 air defense machine gun and 76mm smoke grenade discharger system with eight launchers.